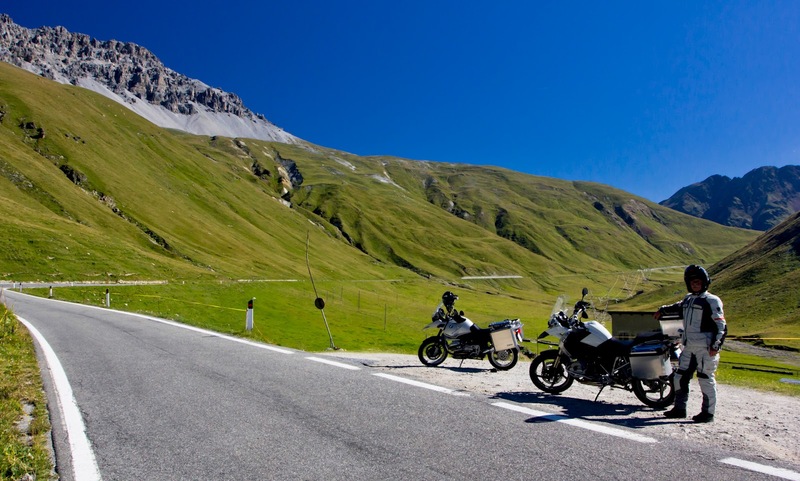 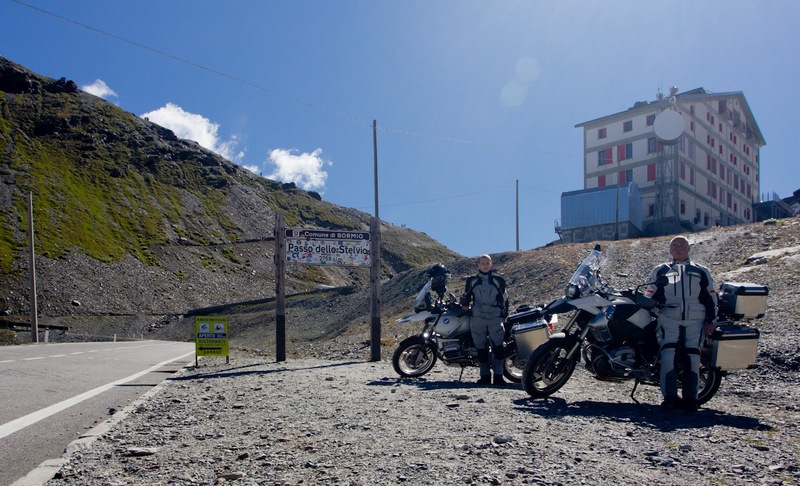 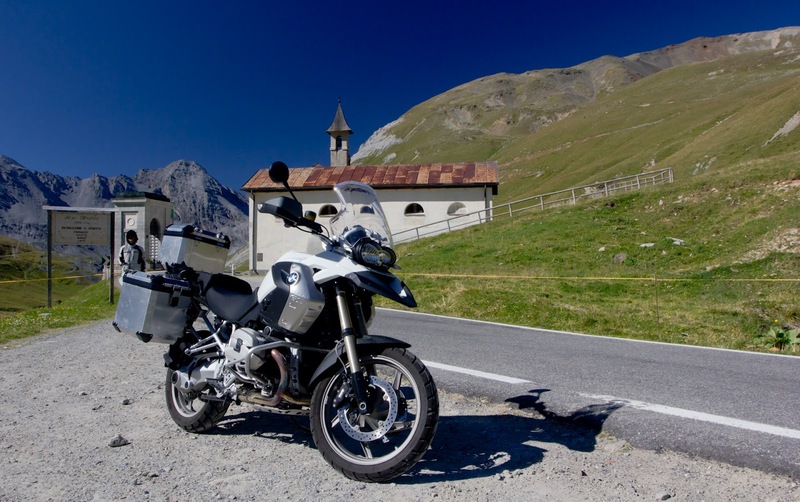 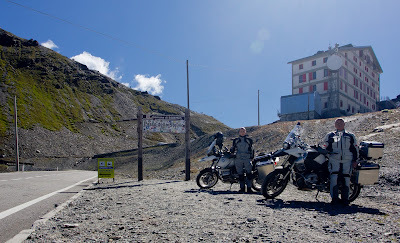 Another beautiful day couldn't start better - on the world's most famous pass: Passo dello Stelvio, near Bormio, Italy. After passing the Passo Stelvio we continued back to Germany close to the Berchtesgaden where was last accommodation booked. 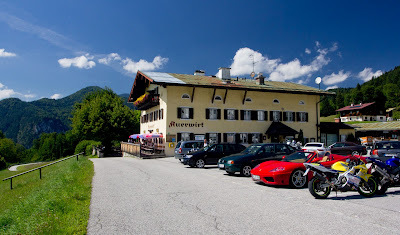 The owner of the Gasthof is also Czech and very friendly guy Miloš Ptáček and I highly recommend staying in his hotel with nice "Biergarten". 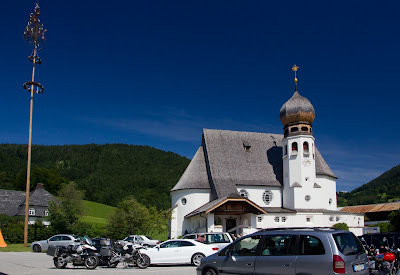 What's more, it is only 6km distant from famous Eagle's Nest (its visit is on tomorrow's schedule).